High-quality Amplifier dust cover for FAME AC 60 R COMBO. High-quality Amplifier dust cover for FAME BVH 300 L AMP. 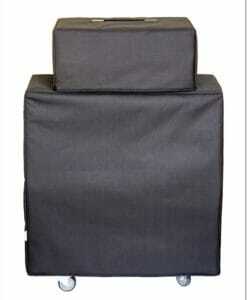 High-quality Amplifier dust cover for FAME GN 212 CABINET. 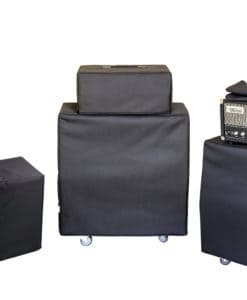 High-quality Amplifier dust cover for FAME GN 212 VINTAGE 30 CABINET.